OrderPaperToday – The House of Representatives has resolved to investigate the increasing rate of adulterated petroleum products in Nigeria. The resolution was sequel to a motion by Rep. Joseph Edionwele (PDP-Edo). Raising the motion, Edionwele explained that recently, as a result of greed for higher profits, marketers of petroleum products resorted to adulteration of petroleum products. He expressed concern that the petroleum marketers adulterate the petroleum products without putting into consideration the danger to consumers and consequent economic losses to the country noting that the adulterated products could be dangerous to consumers who use the products as domestic fuel as well as for vehicles. According to him, the negative effects of petroleum products adulterated can result to significant loss in government revenue and other economic losses. He emphasized the need to ensure that the security, safety and well-being of all citizens were protected and to safeguard government revenue from loss owing to the attendant effects of adulterated petroleum products. Speaking during debate, Mr. Sergius Ogun (PDP-Edo), said the issues of adulterated petroleum products such as kerosene and petrol were worrisome. “It think it is time we call them to order, as people who patronize them end up spending more money to maintain their cars as lives are also involved. “This should not be allowed because it can drive away foreign investors,” he said. 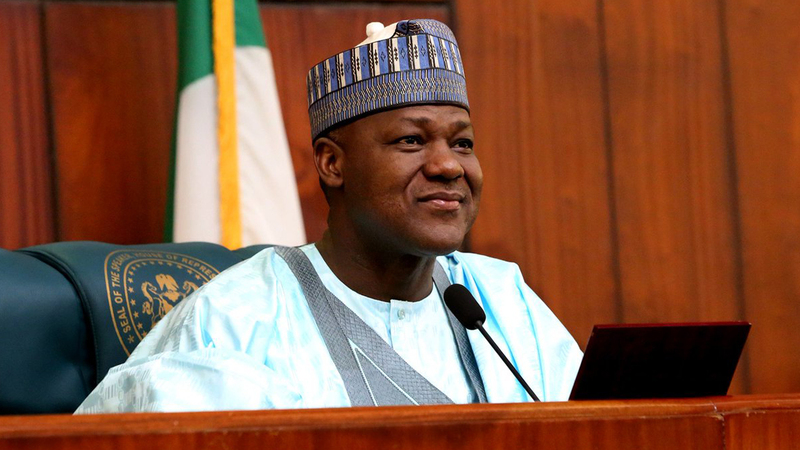 The House accordingly mandated its Committees on Environment and Habitat and Petroleum Resources (Downstream) to prevail on regulatory agencies to step up their activities in checkmating adulteration of petroleum products. The committees are expected to continually monitor such departments or agencies as part of oversight functions and report back to the House quarterly.